Vassar’s All Campus Dining Center (ACDC), colloquially known as the Deece, is often the subject of students’ derision. “The Deece is not great,” said Nic Gedigk ’19. “The variety of food isn’t too good and the vegetables could be fresher and more flavorful.” Fortu­nately, if all goes according to the plan that’s been in place since 2012, the Deece will be renovated and Vassar will have a new food service provider by next fall. Vassar’s Dean of Strategic Planning & Academ­ic Resources Marianne Begemann elaborated, “The issue was really surprise at what the cost was coming in at.” She added that the concern was more with the reality of budgeting than a reluc­tance to move forward with the project as a whole. While the Board initially agreed to a $5 million budget, once LTL Architects was brought in and plans were drawn up, the price tag ballooned to $8 to $9 million, Begemann explained. “We are making every effort to trim costs where appropriate and to fundraise for the space,” Roell­ke said. Since the first phase of renovations was completed this past summer, there’s no turning back now. The recent changes included removing the dining hall’s lowered ceiling, improving light­ing, removing asbestos and building two hoop houses—agricultural structures similar to green­houses—with the Poughkeepsie Farm Project in order to grow more produce. “[This] will enable our new vendor to purchase fresh produce from the Poughkeepsie Farm Project throughout the year so [the distance from] farm to table will be less than half a mile,” Roellke said. The remaining renovations, scheduled to take place next summer, include installing new kitch­en equipment and insulation, relocating the bath­rooms and increasing continuity between the AC­DC’s first and second floors. 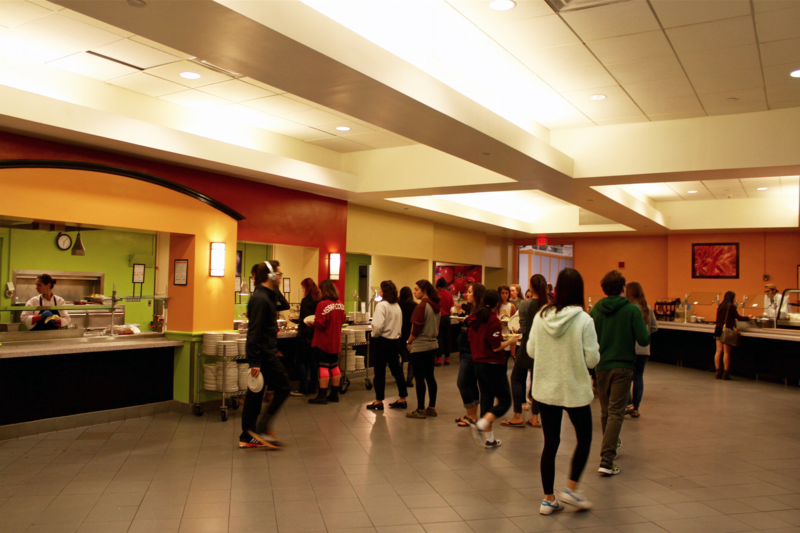 An additional goal, said Quinn, is “[To] accommodate the variety of dietary needs of our students including Kosher, Halal and an ‘allergen zone.’” According to Ro­ellke, phase two renovations are projected to cost between $5 and $6 million. The new and improved ACDC will have an in­creased focus on eco-friendliness in both its edi­ble offerings and its design. Vassar Sustainability Coordinator Alistair Hall helped make the plans greener by suggesting ways to use more organic, locally grown produce, reducing water usage in the kitchens and replacing windows to increase energy efficiency. Both Begemann and Roellke insist that this will not be the case. 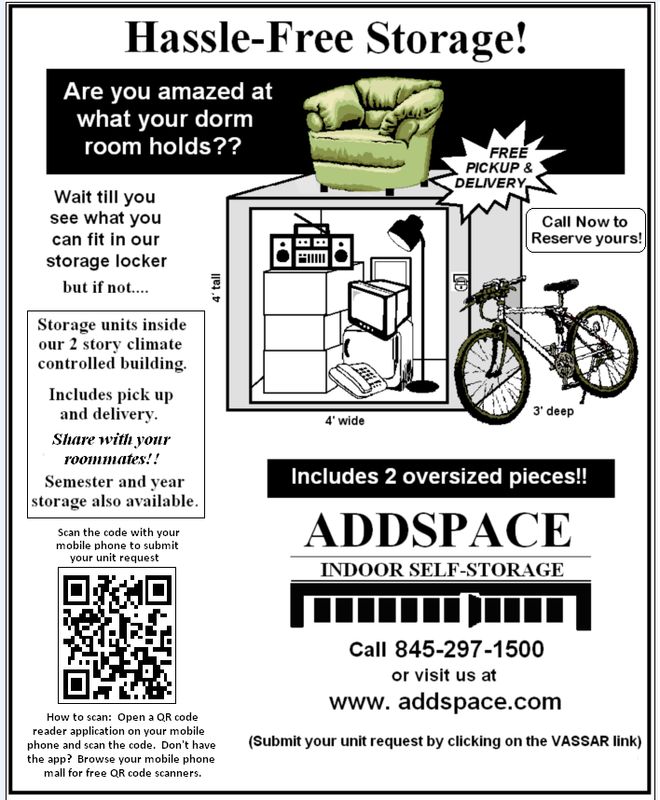 “It’s pretty clear that Vassar’s pri­orities have been on affordability, on access, on inclusion. The new food plan does cost more, but the cost is spread around [the budget],” Begemann said.